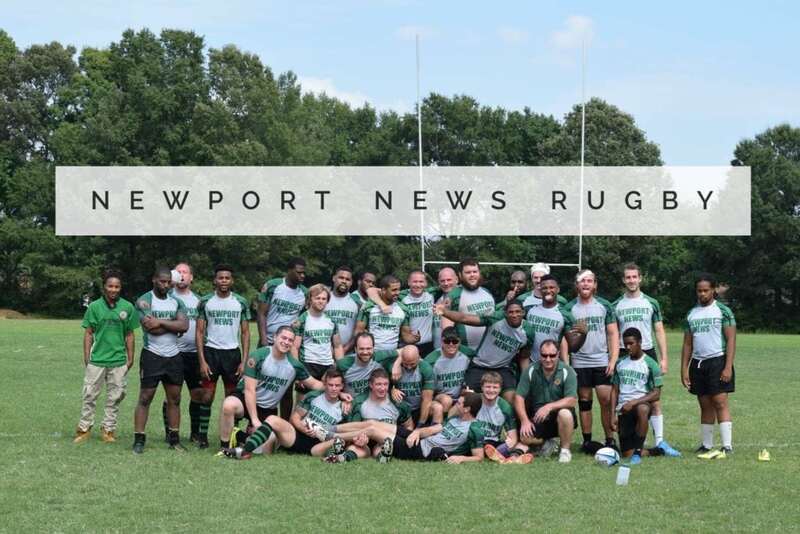 The Newport News Rugby Football Club is the newest club to partner with Ruck Science to further their mission to support every rugby club on the planet! Our unique sponsorship program offers a way for rugby clubs to earn a little extra cash each month without having to do much of anything. If you’re a player, fan or supporter of the Mariners, check out how you can help below! Newport News RFC was established in August of 1978 by Mitch Avent and a large group of his high school friends. 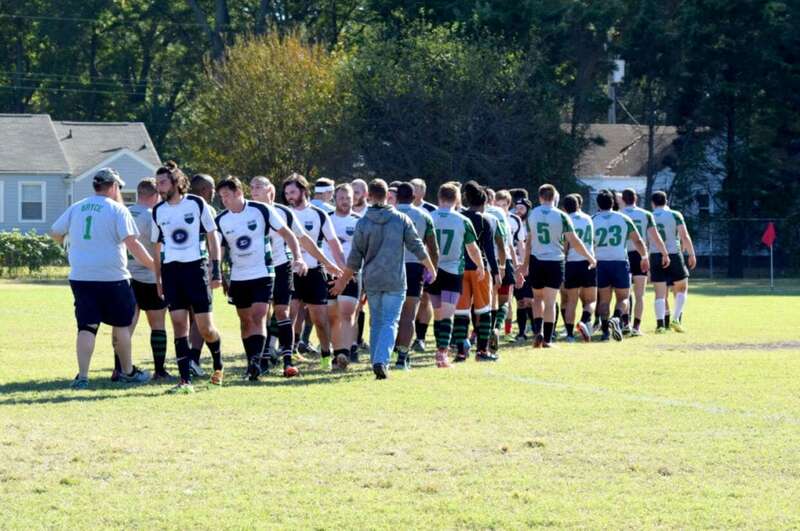 Since that initial spark, NNRFC has remained a steady force in the Virginia and Peninsula rugby scene. 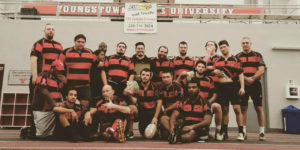 The mission of the club is increasing participation in rugby through a positive culture based upon honoring the game in a safe and fun environment. – To provide a family atmosphere outside of the home. The club takes all players from international to rookies, participating in Capital Rugby Unions Division 3 South. Whatever level you play at, you can always get a run. Are you a member of Newport? As of this month, our company Ruck Science have become one of your club’s official sponsors. The program works like this; every time you make a purchase on ruckscience.com – we donate up to 10% of the value of your order to the Mariners – all you need to do is use coupon code NEWPORTNEWSRFC on our /cart/ page. Reach out and connect with the Newport News Mariners via their website, by email or via social media on Facebook.